Most of the rejuvenation and rebuilding activity of the skin takes place during the night. 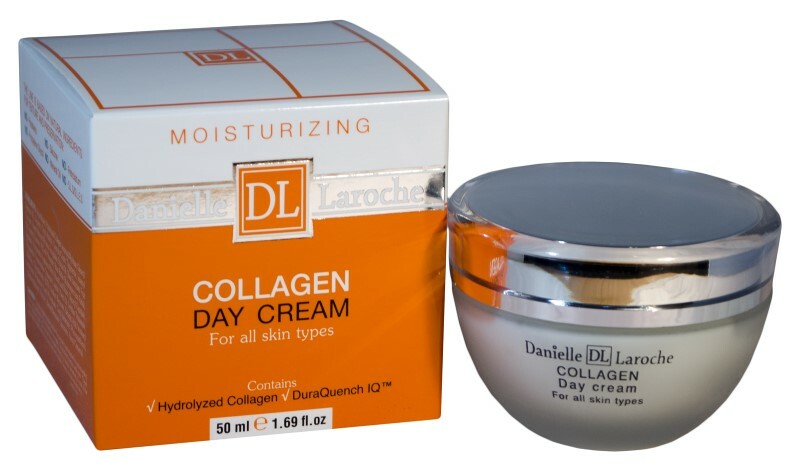 This advanced night cream contains Hydrolyzed Collagen to improve the moisture content of the skin and to help improve the skin's overall appearance. In addition, the night cream is enriched with DuraQuench IQ, an intelligent moisturizing agent that hydrates the skin, protects it and prevents water loss.